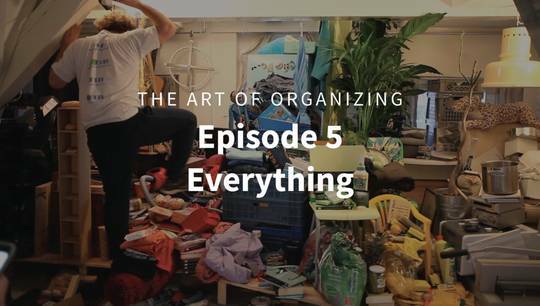 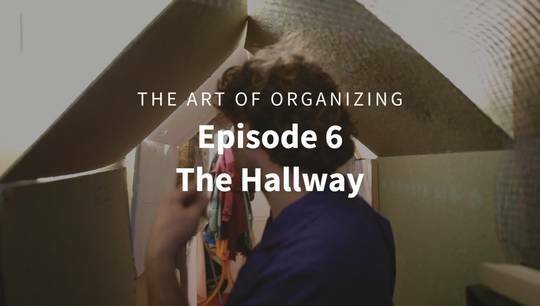 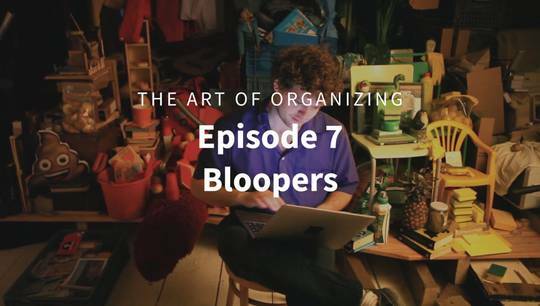 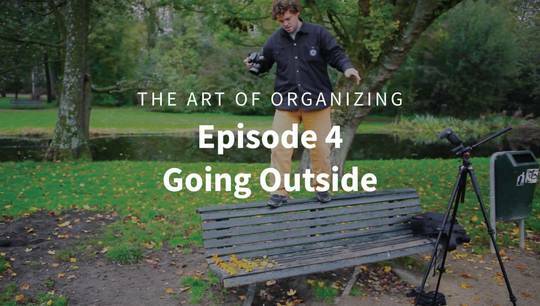 To explore the edges of the human brain, we challenged one of the most creative guys we know to uncover the ‘Art of Organizing’. 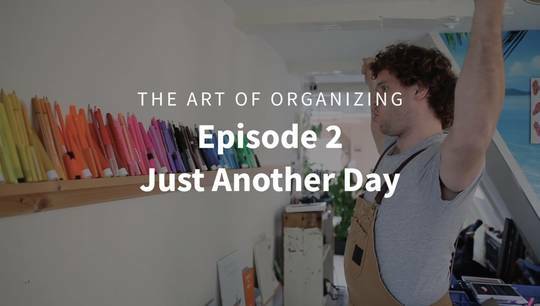 Amsterdam-based artist, Bart Eysink Smeets, has immersed himself for 2 weeks to find out how organization and creativity can blend together - by organizing the curiosities in his apartment with an artful eye. 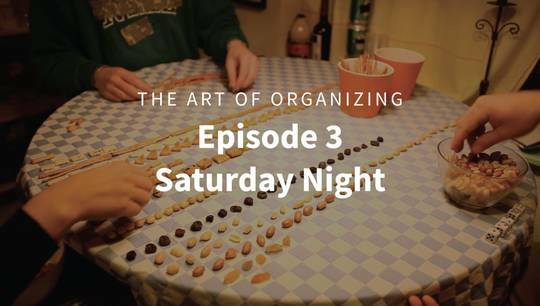 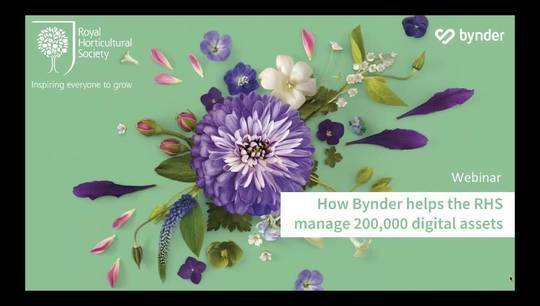 See all episodes on bynder.com/art.